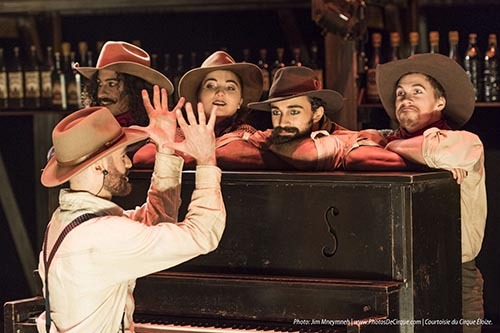 Mamas, are you ready to walk through the saloon doors and enter a mythical world inspired by the Wild, Wild West? 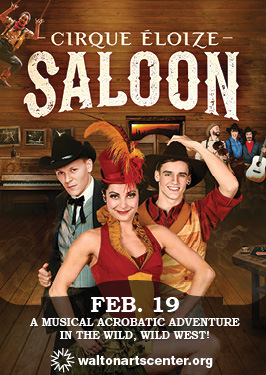 We’ve got 4 FREE tickets to see Cirque Éloize Saloon on Feb. 19th, thanks for our long-time partner Walton Arts Center. 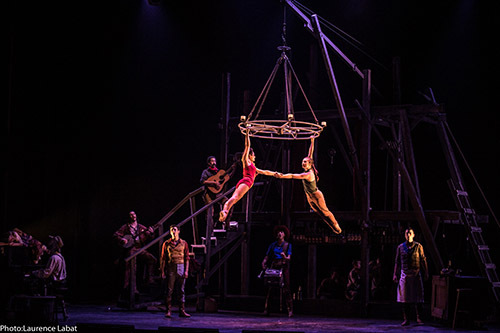 Set to the timeless tunes of Johnny Cash and Patsy Cline, this acrobatic comedy features a motley cast of circus artists performing cutting edge physical theater. 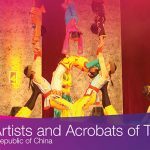 Full of spectacular feats, magical harmonies and live instrumentation, this performance has no shortage of audience thrills. 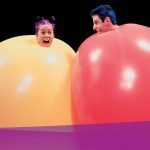 If you’d love to win 4 tickets for your family to see Cirque Éloize Saloon, click on the word “comments” (right under the headline of this post) and scroll down to the bottom of the comments posted by other moms. 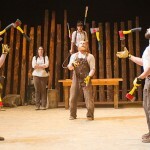 Then write a quick comment telling us which Walton Arts Center Show (besides this one!) you’d love to to see in 2019. Here’s a link to the 2019 Walton Arts Center calendar! You can also earn extra chances to win by commenting on our Facebook page, following us on Twitter or following us on Instagram. If you do any of those, just mention it in your comment or email so we can give you proper credit. We’ll choose a winner on Friday, mamas, so check your inbox! Tickets are $9 for kids and $26-49 and can be purchased in-person at the Walton Arts Center Box Office, by calling 479.443.5600 or by visiting waltonartscenter.org. You also can get reserved parking for $7 when you purchase your show tickets. 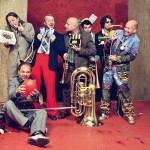 Giveaway: Tickets to see the family Mnozil Brass “Cirque” show! I would love to see Les Mis! And CATS could be interesting! I would love love to see this for my birthday in Feb!! Also, I would love to see the One Night with Queen!!! Train and Goo Goo Dolls! Dixie’s Tupperware Party looks hilarious!! I’d like to see Les Miserables. This would be so fun to win! There are several I’d enjoy! I love Chris Tomlin and I think Dixie and the Tupperware Party sounds like a fun time. I’d like to see CATS too! It would also be great to see Les Miserables! I want to see CATS! We are planning to see Cats later this year when it comes! Would love to see ‘A Midsummer Night’s Dream’! There are so many! I’d love to see Jay Leno or Dixie’s Tupperware Party. My wishes are endless!! I am hoping to see a ballet, opera and another Broadway show. I went to my first Broadway last year and now I’m hooked! I really want to see the following: Waitress, Tupperware Party and Les Mis! I’d love to see Chris Tomlin or Jay Leno!! This show looks amazing but I would also love 5o see Les Miserables. I would love to see Les Miserables again! Our family makes a dedicated effort to support young black artists. We would love to attend Ruthie Foster Guitar Performance @THEWALTONARTSCENTER. I would love to see Waitress! I’ve heard great things about it! Also CATS! My birthday is feb 18!!! I love cirque Eloize. 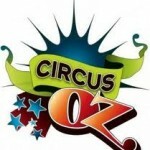 LOVE cirque eloize!!! The Sinatra or queen show would be pretty cool tooooo. Pick ME!! Would love to see tjis show with my daughters. Bring us Baz Lurman’s Moulin Rouge! I went looking for something from Broadway that is like to see. However, after seeing Dixie’s Tupperware Party synopsis; I was tickled. That looks very funny, would love to see that!